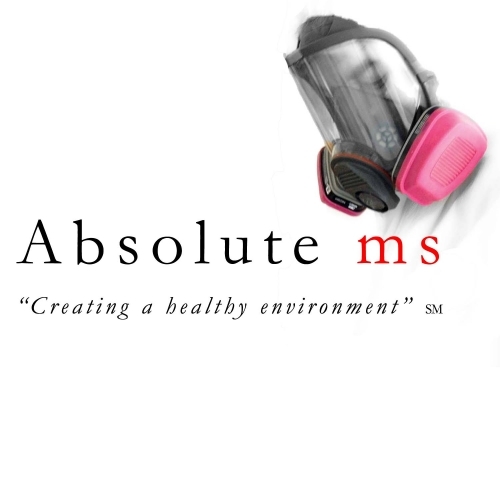 A b s o l u t e ms is committed to providing our clients with the most comprehensive service in the water damage and mold remediation industry; Through investigation, assessment, remediation and control. Our mission is: “Creating a healthy environment”™, one home at a time. Copyright © 2007 Absolute Mitigation Services. All Rights Reserved.